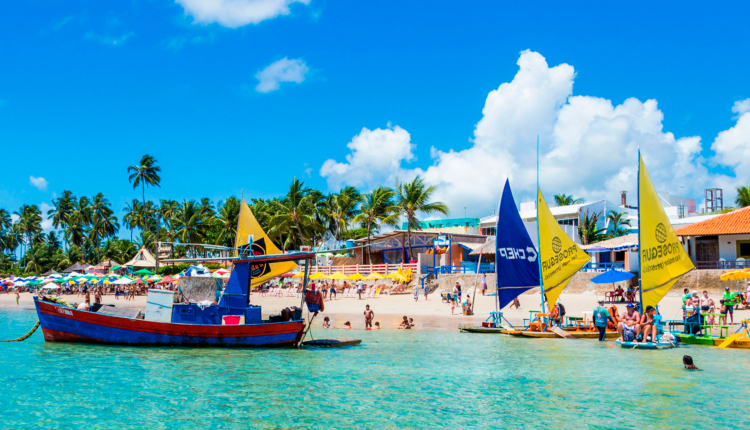 Recife is officially on our bucket list! 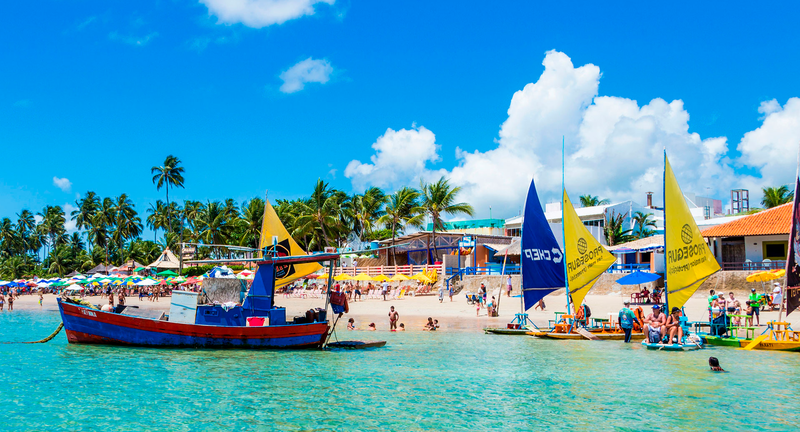 The Brazilian metropolis has everything you could want in a vacation. Cherry Blossoms Are Reaching Peak Bloom! Would You Stay in an ICE Hotel? ?